Happy and Healthy: Divine Cashew Nut Cream Recipe - super easy, super delicious! 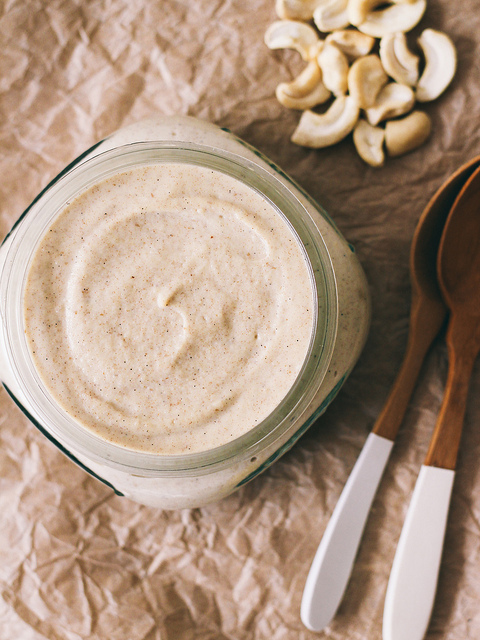 Divine Cashew Nut Cream Recipe - super easy, super delicious! This recipe offers a deliciously wonderful, simple, dairy-free alternative to cream. A blender or a stick blender is essential. Whizz all the ingredients in the blender until smooth. 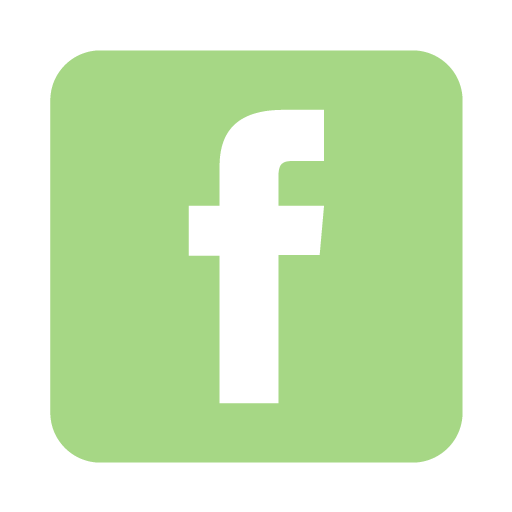 You can adjust consistency by using more or less water. Add more honey for a sweeter taste. Serve with fresh fruit or any dessert that does well with a dash of cream. Yummy! 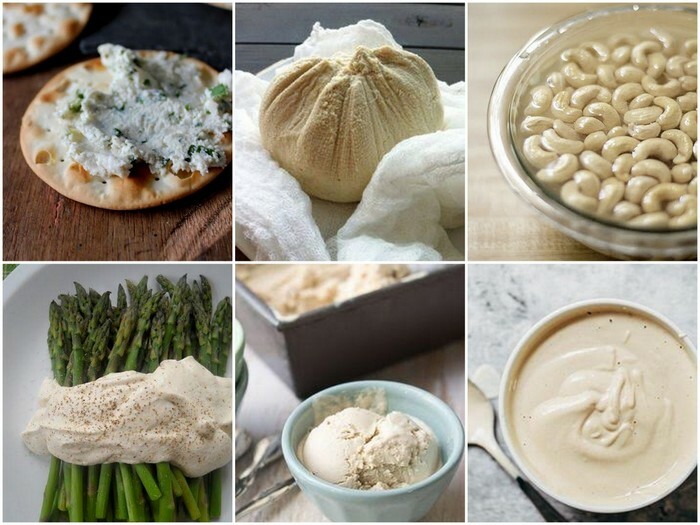 Here is a collection of cashew creations to make your mouth water. You cashew munchers aren’t just limited to the roasted, salted ones. In fact some of these ideas are even better! Cashew and herb spread, cashew nut cheese, cashew and dill sauce, and cashew ice cream - yum! 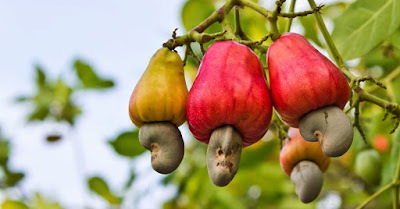 We sell the cashew nuts - the recipes are all over the internet. Get googling!